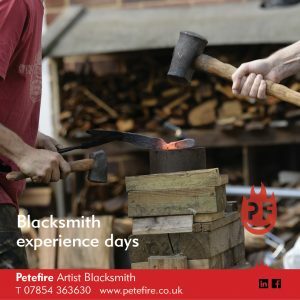 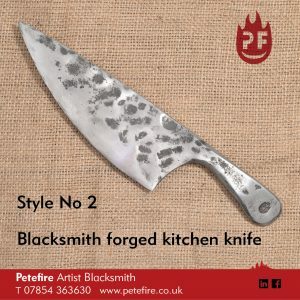 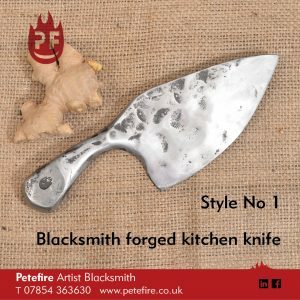 Here are a couple of videos showing some blacksmith hammering action from one of the Petefire Blacksmith Experience Days. 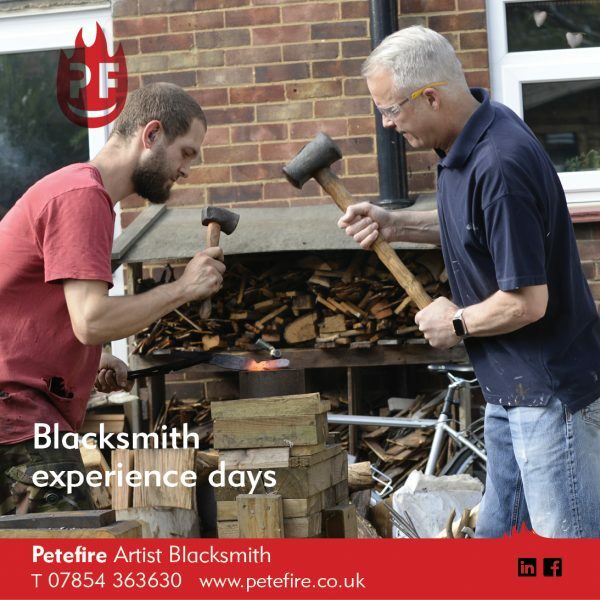 These videos are from day two of an experience day – so Lester had become pretty fast and accurate at the two person hammering. 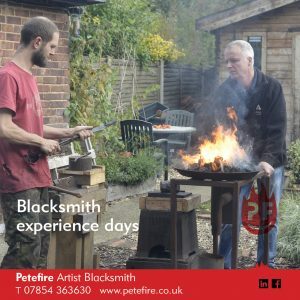 Please don’t be put off by how well he got on – other Experience Day people still have a really good day, although they don’t make such fast progress. 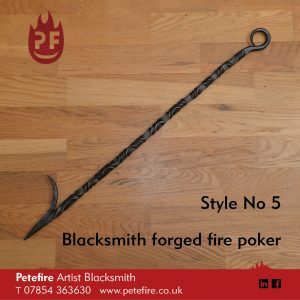 You can get some answers to Blacksmith Experience Day questions here.